Following on from MarBelle’s “I’m far from a big gamer” post the other day, I’m also far from a big gamer (unless you count World of Goo on the iPad), but Spov Design + Moving Image’s animated trailer for Resistance 3 has definitely caught my attention. 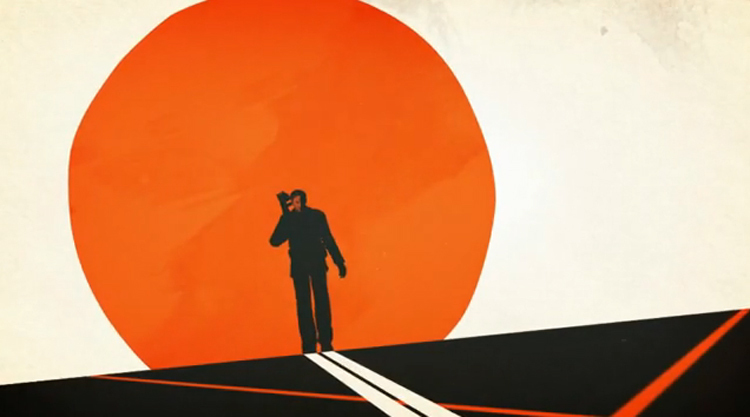 It’s simple red, black and white animation feels like a tribute to the work of Saul Bass, the moody voice-over an ode to kung-fu movies and the story a mix of I am Legend, The Road and Monsters. To be honest, I’d pass on playing the game, if we got more of these animations.